This May Bank Holiday coming will see the JOOF Recordings roadshow roll into London town again for a label/artist/DJ showcase. 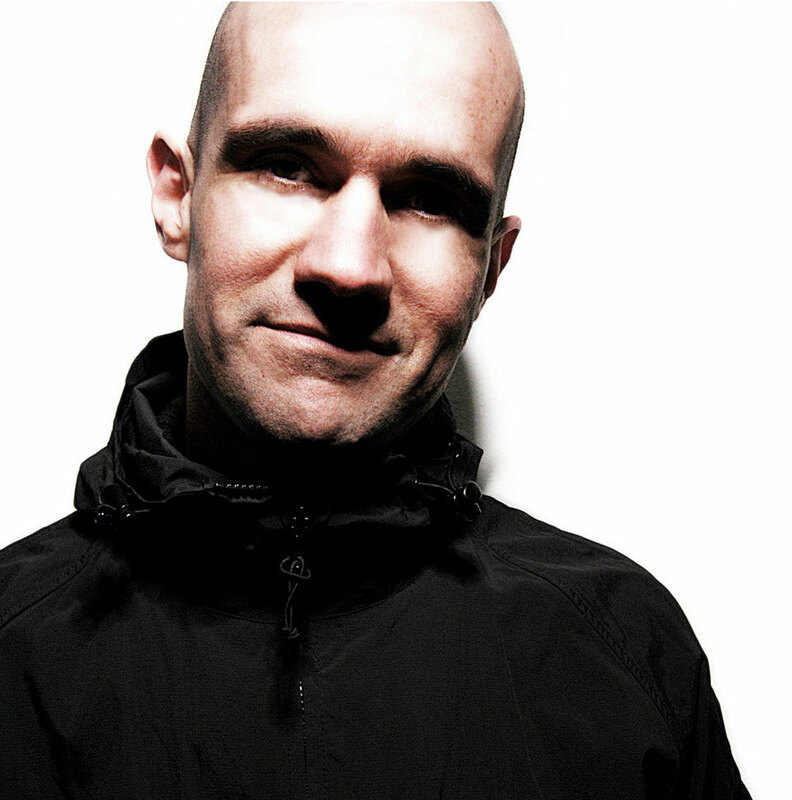 Having recently announced his 2016 imprint shake up, John 00 Fleming ports his new label paradigm to the capital’s KOKO venue for JOOF Editions 2016 on 29 May. John, himself, is of course a shoo-in for a DJ set on the night and will be taking the opportunity to debut his new psy-alias JOOF LIVE stage show at the former Camden Palace site. On announcing the 2016 show date, John says: “We made our debut JOOF Editions show at KOKO London last year with Ace Ventura, Alex Di Stefano and Airwave, to what was undoubtedly the highlight of 2015. 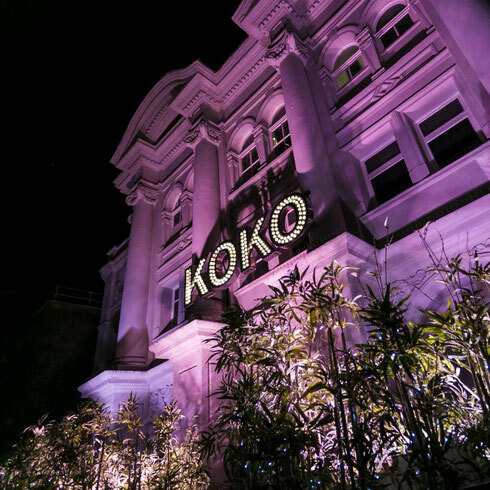 “We return to this iconic early 19th century Grade 2 listed building, set in the heart of Camden, London and will be proud to perform on the same stage that has hosted such acts as Madonna, Elton John, Coldplay, Prince, Oasis and others. It’s a venue that is swamped in history, with its original decorated multi-tier balconies, along with a standout JBL Crown sound system, which is one of the best we’ve ever heard. You can register for tickets here now.